Businesses, all eyes, and attention here! One of the most important parts of any online purchase is the ‘settlement process’. As a business do you always wonder, your customer makes an online payment then, how and when you will receive it? Let’s get all your doubts and questions sorted right away. It is a simple process wherein, you receive the money paid by your customers for a specific product or service offered by you. Before the money reaches you, it passes through a simple process. Customer Makes Successful Payment: Customer does a successful transaction and money is deducted from his bank account. Cutomer’s Bank & PayU Reconcile: Both the entities reconcile or tally the successful transactions. PayU Checks Risk Factors While Customer’s Bank Transfers Money To PayU: PayU does risk checks to prevent fraudulent transactions. In the meanwhile, customer’s bank transfers money to PayU. 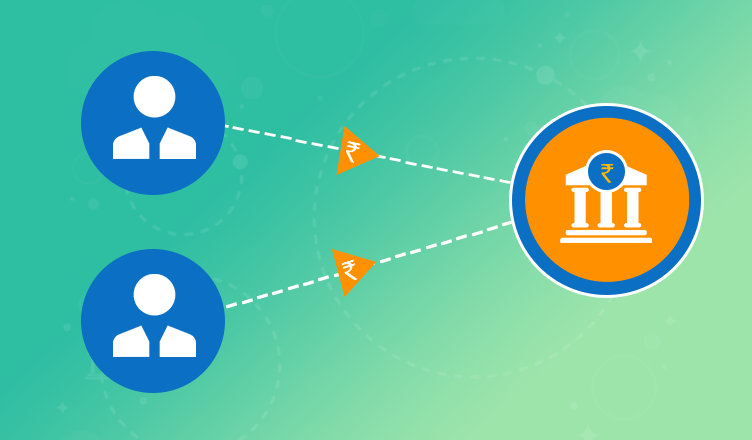 PayU Settles The Money In Your Bank Account: Since PayU has now recieved the money from customer’s bank, the same is transferred directly to your bank account. Note: Please verify your bank account with PayU to receive money or customer payments directly in your bank account. When Will You Get The Money In Your Bank Account? With PayU, money gets transferred to your bank account automatically in 2 working days after a successful transaction (except Saturdays, Sundays and Bank holidays). It takes 2 days because there is a dependency on your customer’s bank to transfer the money to PayU. You can use this money for anything you want to. You don’t have to wait to transfer this money from one wallet to the other and then to your bank. Money in your bank account can be withdrawn as cash whenever a need arises. Purchasing online tools or clearing overheads, you can use this money for all business needs and expenses. Spend this money anywhere you want to. Having a good sum of money in your bank account, especially at times of utmost needs is a sigh of relief! 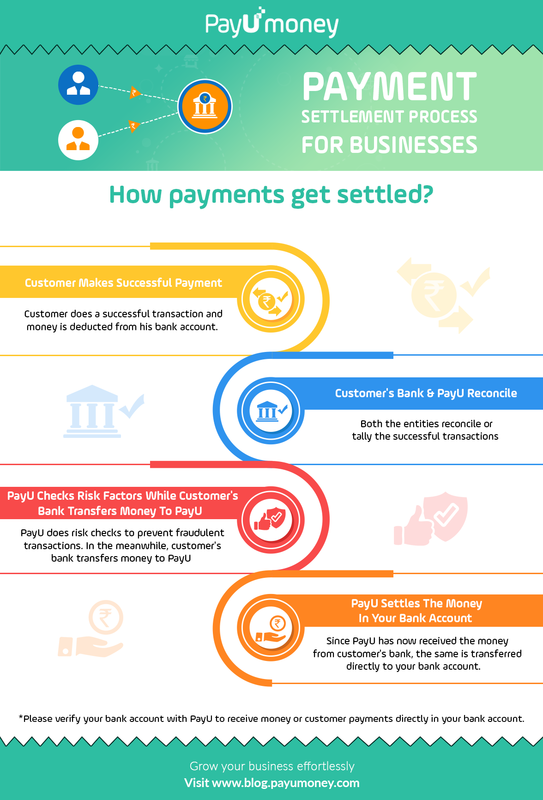 Stay wise and choose PayU as, we understand yours and 3.5 Lakh+ businesses need to use a trusted, secured and quick payment gateway.